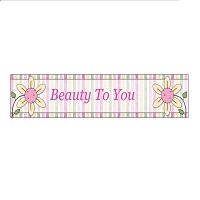 Does your little girl like to be pampered and make herself pretty? Throw her and her friends a beauty salon party where they can get their hair, nails and makeup done! Girls love parties at salons in New York. Wondering how you can have salon parties for kids in New York? It's easy! With Cozy's Cuts for Kids, throwing a salon theme party for your princess is as easy as setting a date! Choose from DeLuxe Ultimate Beauty Bash package, where you can rent the whole salon exclusively for 90 minutes and food is provided; Ultimate Beauty Bash, where you bring your own food for 90 minutes exclusive salon rental; Glamourama VIP; Best Friends Beauty Day; and Glam-to-go-Glamour-Party, where Cozy's staff go to your own venue! The hardest part might prove to be just choosing your birthday package! If you're serious about having salon parties for kids in New York, why not take a look at seriously spoiled party offerings. Choose from packages that include manicure, pedicure, hairstyle, facial and Eye Kandy. All packages include exclusive use of their peppermint lounge, pizza and drinks, plus many other services like hot towel, invitations, music, and the list goes on! 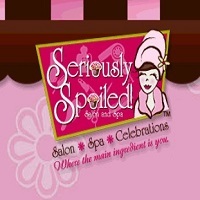 So, if you're looking for serious fun for your precious kid, give her the Seriously Spoiled salon party! And remember, it's not just for birthdays, but all kinds of celebrations! Planning some salon parties for kids in New York? 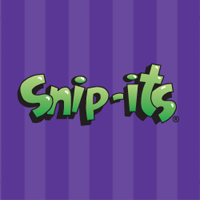 Book one now at Snip-Its! Salon party packages at snip-its will not only make you see your little girl smiling with a big smile of enjoyment during her special day, but will also make you relax knowing the materials are all safe for kids! Choose from their many party packages. There's Glamour Party, Hollywood Party, Style-A-Doll Party, Rock Star Party and a Spa Party for your kiddo's favorite grooming fun like kiddie manicures, pedicures and facials! Your little princess will surely love it! 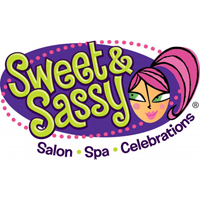 If you're planning on having salon parties for kids in New York, check out what Sweet and Sassy has to offer! Sweet and Sassy has a total of 9 party themes, all designed to make your little princess live out her grown-up fantasies! Party packages include Enchanted Princess, Magical Fairy, Lights Camera Action, Runway Fashion Show, Girls Rock, My VIP, Ultimate Spa Party, DJ Dance and Party in the Pink Limo! With makeovers, theme activities and gifts, Sweet and Sassy is the sweetest and sassiest place to be! Want to have salon parties for kids in New York? Why not have it at Stiletto Salon? 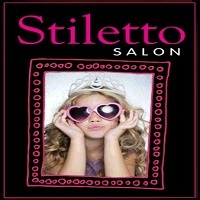 Stiletto Salon caters to salon birthday parties for kids ages 4 to 10 in groups of four to six girls for two hours every Sunday. It's the perfect salon party venue for intimate salon parties! Get your child to experience a salon party with salon services like hairstyling, make-up, kiddie manicure, kiddie pedicure, and a whole lot of fun with her best friends and girl friends! Having salon parties for kids in a New York beauty salons isn't something unheard of these days. In fact, it's the IT thing today! So, if your girl is having a party, it's definitely time to look at having it at a beauty salon! 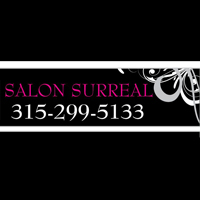 Check out Salon Surreal for their birthday Girl Glam Party. The party package includes party decorations, tables and chairs, manicure, make-up, hairstyle and a glam bag to take home with them! Isn't that fun? Salon parties for kids in New York salon houses are so easy to plan! If you're looking for something the kids will surely enjoy, something they will remember for a long time and something your daughter will be thrilled to call her party, go and have a salon party for her! It's so easy! 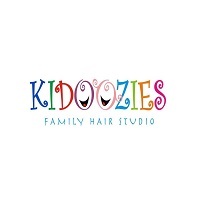 Give Kidoozies Family Hair Studio a call and learn how they can make your girl's party glamorous with fabulous hairstyles, glittery hair up-dos, cute nail varnishes, plus a photo to remember the day! Just bring your food and drinks, Kidoozies will take care of everything else! Thinking of having salon parties for kids in New York? Beauty To You is perfect if you want to have a salon party right at home. It's a mobile beauty salon that will make any kind of gathering fun and girly! Their Fun Girls Party may include hairdo, make-up, manicure, pedicure, glitter tattoos and facials! There are also hair tinsel, extensions, feathers, paint, web and hair braids! Whether you are renting your own venue, or you're holding it at home with barbecue in the backyard, Beauty To You will come to you and make your kid's party really fun! Voted New Business of the Year, Honey Bunz Salon may just be the one you're looking for if you're thinking of having salon parties for kids in New York. 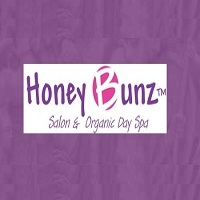 If you have at least eight children looking to get pampered, Honey Bunz will provide manicures, pedicures, facials, and all the fun they're sure to have at a salon party! Bring in food, drinks, cake, music, balloons, and any other party stuff you can think of! Price is set at a per child basis, so you can easily invite more! Isn't that great? Kid Styles is all about smiles, so if you want big smiles plastered on your precious child all throughout her big day, check out their private birthday parties! 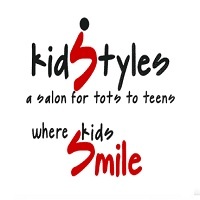 Kid Styles is a salon that offers salon parties for kids in New York, as well as teens who want to have fun! The Salon closes their place for birthday celebrations on Fridays, Saturdays and Sundays. Choose from their available party hours, bring the cake, music and favors, and Kid Styles will provide pizza, soda and fun beauty treatments guaranteed to make your child smile for hours!